We all are aware about the popularity of Google Adwords and how it is used widely by most of the business owners in order to get good sales. There are people who wish to get certified by Google. However, they are not aware about the right path for the same. There are various sources available which will help you to successfully pass in Google Adwords Certification and be excellent in Adwords. Google Adwords Courses: This is one of the great source through which you can know about PPC and AdWords. 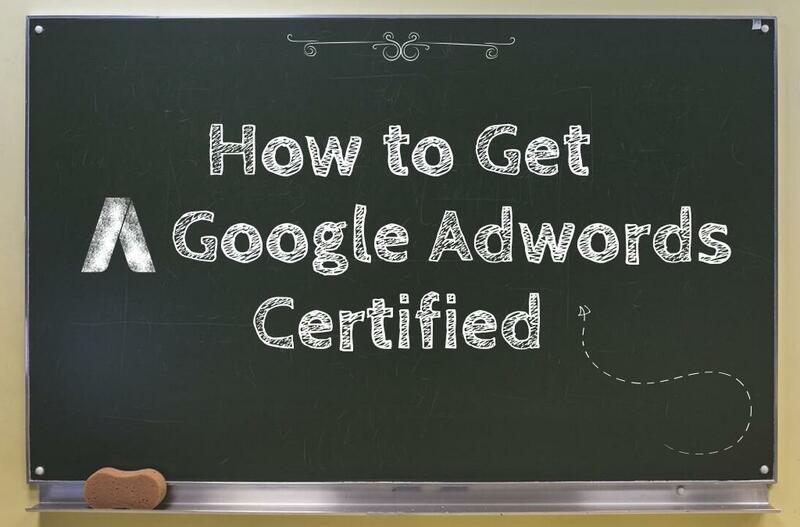 This is the first step towards your journey to be an Adwords expert. It will transform you into a paid search master as well as make you learn the need of online marketing and the advantages of using Adwords as a part of your online marketing campaign. Another way is to learn to start the first Adwords Campaign and also know how businesses launch their campaigns thus matching their goals. Last step is your interest and the way you use Adwords. Then, you will learn to measure results. It is one of the important steps to make most use of your digital marketing budget. Word Stream: In case you feel that this one is not enough then you can opt for Word-stream where you will come to know what experts do in PPC and what they have to teach you. So, if you are completely serious to learn about PPC then consider Word-Stream is the holy book for the same like as Bible for Christians, Geeta for Hindus and Quran for Muslims, Word-stream for Adwords Learners. Get the advice from all experts, read their blogs and articles, attend the webinars available on various topics of PPC. PPC University is yet another free resource available on Word-stream through which you can learn everything about Adwords. It includes various lessons starting from introductory courses to advanced topics on PPC advertising. Every lesson includes detailed definitions and examples of various important terms as well as features within Adwords. PPC 101 will make you aware about the 101 concepts of the field such as click through rate, quality scores as well as conversion rate optimization and much more. Certified Knowledge: One of the famous names in the PPC world is Brad Geddes. He is the most conversed person in the field of PPC; we have ever seen. We want; you – the readers; must also learn something from him and hence slowly you will be able to master the art of PPC. You can find his 150+ videos related to PPC and Adwords. Yes, these are available at a good cost. You can also opt for free trail of his course known as “Certified Knowledge”. This is a Google authorized training provider. These are few of the smart learning resources that can be used to know every bit about Adwords and PPC. Let’s hope you will get something very useful and very informative from these resources that will make your investment worth. Let us know your views about this post. Get in touch with us at Platinum SEO, well known SEO Brisbane.